Should we expect more private prosecutions for environmental crimes? If not carefully managed, hydro-electric schemes along Angola's Kwanza River could have severe environmental impacts. The infrastructural boon aims to double the country's power generation capacity within the next five years. 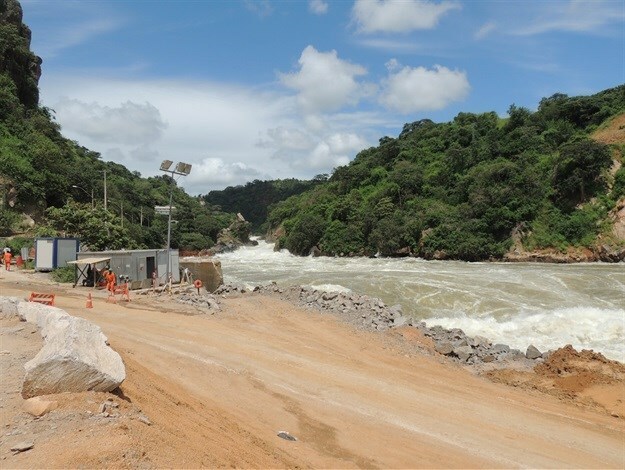 The might of the Kwanza River will help double Angola’s electricity output within the next few years. SRK has been contracted by financial institutions to conduct the environmental and social due diligence for three of the dams, to ensure compliance with Good International Industry Practice (GIIP). The plans for Angola’s hydro projects are ambitious and far-reaching for the country’s development, requiring substantial investment of some $10bn for the first tranche of projects. The Kwanza River drops some 1,000m over about 200km of its middle course as it nears the coastline and discharges into the sea south of the capital Luanda. It has been estimated that this head of water could be harnessed to generate 7,000 to 8,000MW of energy from up to seven hydropower schemes along this reach of the river. “The three proposed dams on which SRK is conducting Environmental and Social Due Diligence (ESDD) reviews are in an advanced stage of planning or execution, and could generate 5,000MW of electricity by 2021,” said Jones. In addition to assessing the projects’ ESIAs, SRK is also conducting annual compliance reviews through construction and into operation to ensure that both these phases are compliant with best practice. Jones noted that the social impact of this kind of project often involved resettlement of people from their land or their villages. 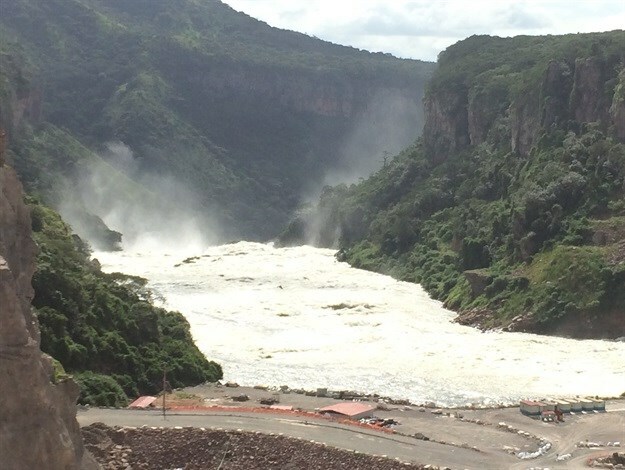 A dam on the Kwanza River harnesses the power of renewable energy, but still has important environmental and social impacts. 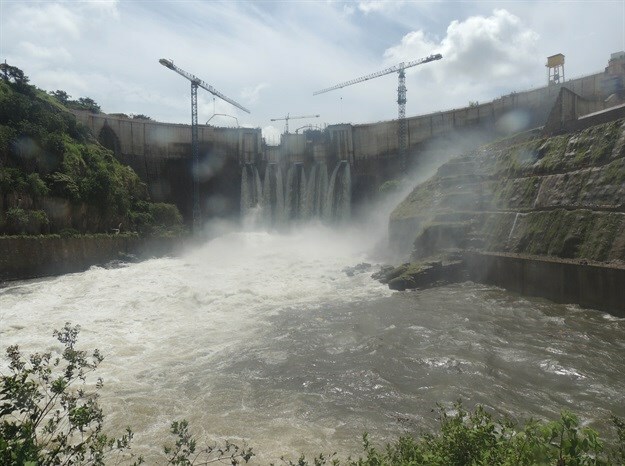 The dams will alter flow regimes in the river, which in turn affect the levels of sedimentation; the sediment is usually deposited onto surrounding land in the floodplain during the annual flooding of the river, and this will now be less likely to occur. Other concerns are that dams are physical barriers that tend to restrict the migration of fish species, and flooding of rapids will destroy those particular habitats which might be particular to certain species. “To help balance Angola’s electricity demands with environmental protection, there are innovations that can be considered,” said Dalgliesh. “For instance, most habitats and species are unable to tolerate the daily changes in water levels and flow from a hydropower facility operating in ‘peak mode’ – releasing extra water at certain times each day to satisfy peak demand. Jones said the relatively short history of baseline environmental assessment in Angola meant that many areas were not well documented in terms of natural species and their prevalence. Rapids near a powerhouse exit will be affected by fluctuations in river flow levels. Terms of employment for workers are also vital elements to consider, said Dalgliesh.